A tree can spread its branches wide. Its branches can bring forth blossoms which yield fruit, but only when the roots are fed with water. 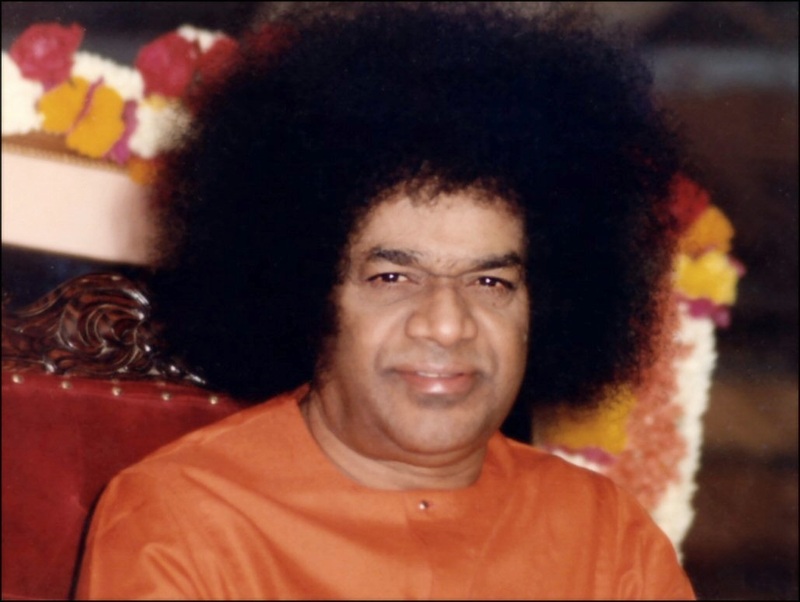 Instead, if the water is poured on branches, fruits or flowers, can the tree grow and spread? Society has as its root of peace and prosperity, the virtues of devotion and dedication. Hence the educational system must pay attention to the promotion and strengthening of these virtues amongst the people.